I’m over at Plotting Princess today, playing Speed Round and discussing STRAWBERRY SUMMER. 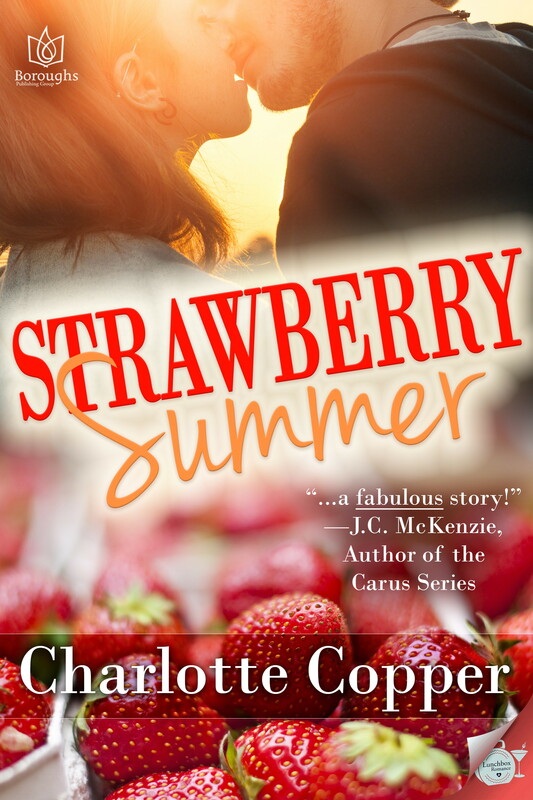 This entry was posted in Charlotte Copper and tagged Blog Tour, Plotting Princess, Strawberry Summer by Charlotte Copper. Bookmark the permalink.